Google Gmail is a free email service from Google. 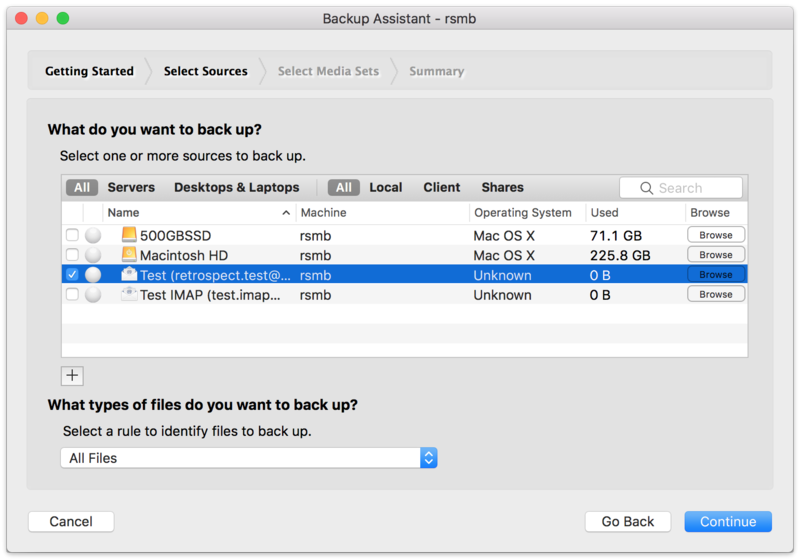 Retrospect 15 for Windows and Mac are certified to back up and migrate Gmail. 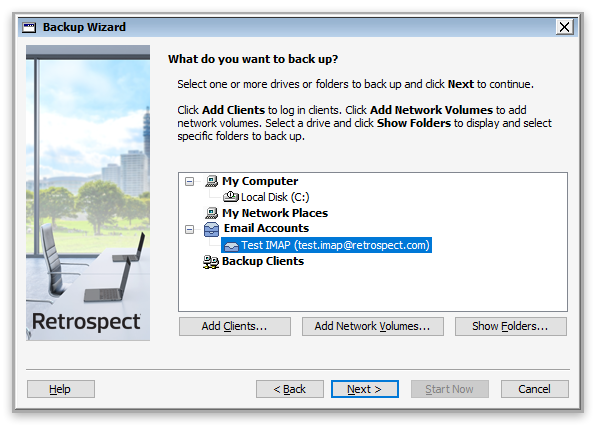 Follow these step-by-step instructions for configuring Retrospect. Select "Apps with Account Access". Enable "Allow less secure apps". 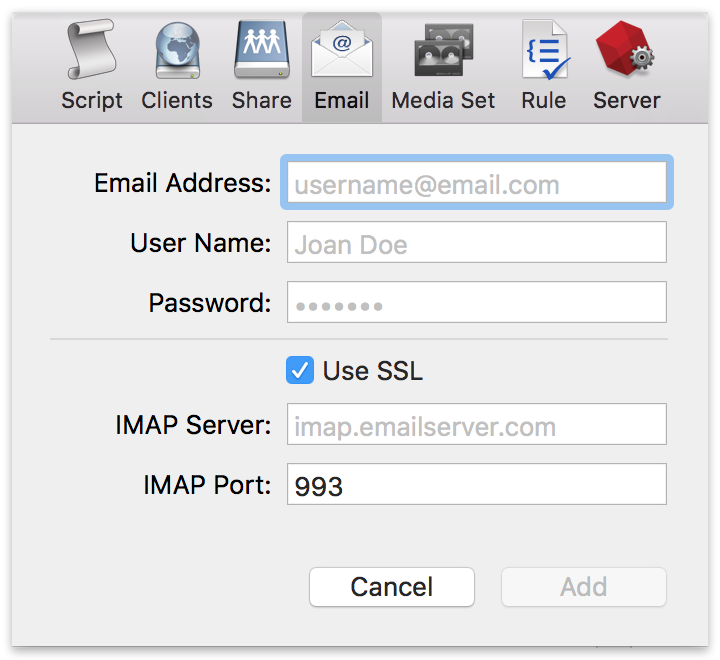 Go to "Forwarding and POP/IMAP". 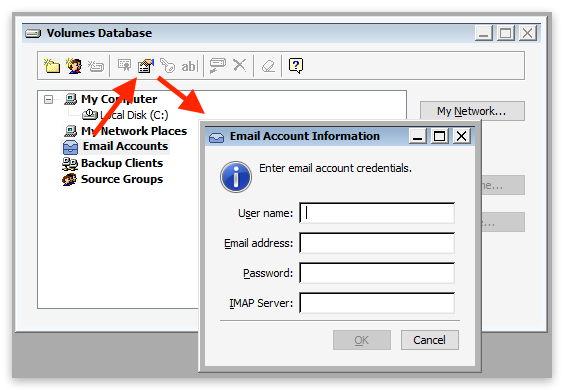 For the option "Limit IMAP folders to contain no more than this many messages", switch it to "Do not limit the number of messages in an IMAP folder (default)".